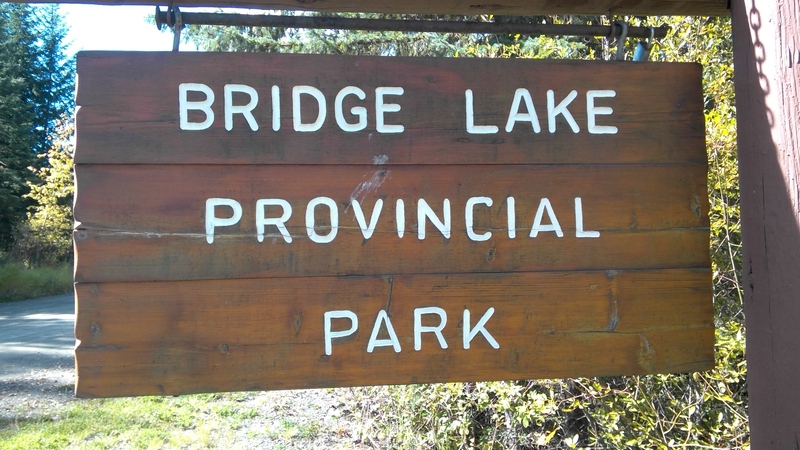 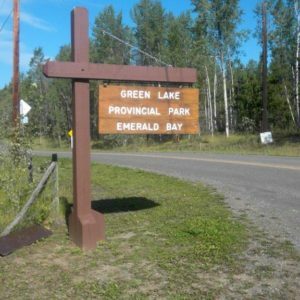 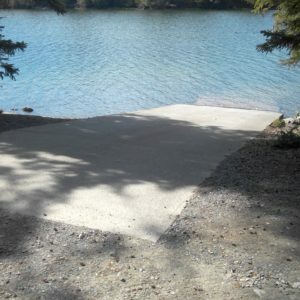 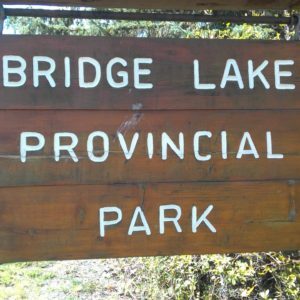 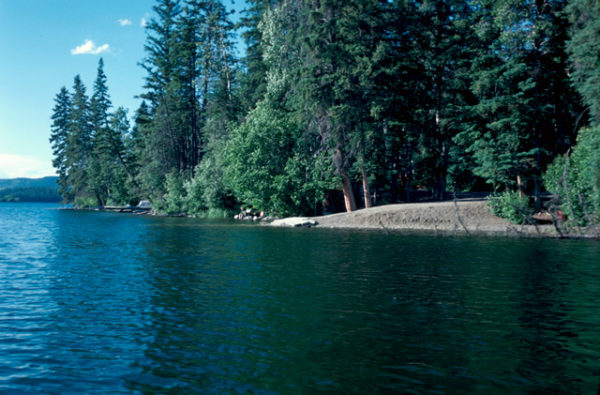 Bridge Lake Provincial Park is a recreational site in the Cariboo region used for hiking, fishing, canoeing, swimming, and boating. 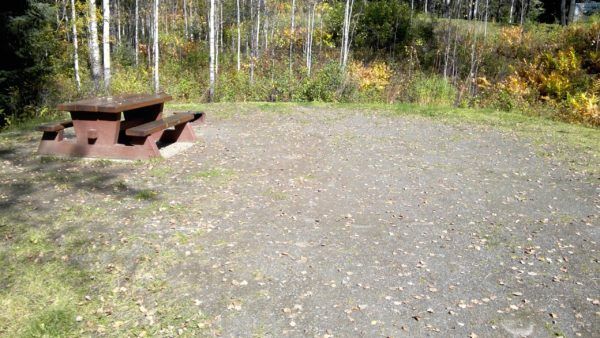 It can be used for either day use or camping. 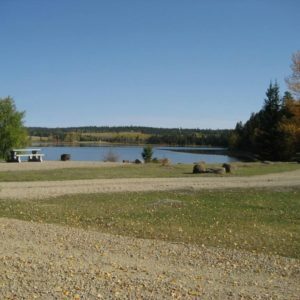 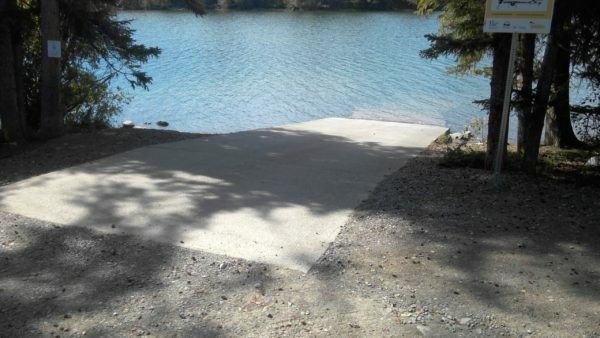 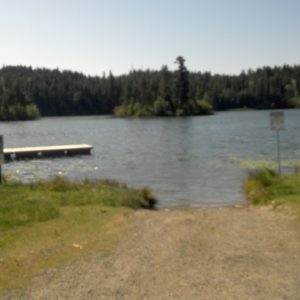 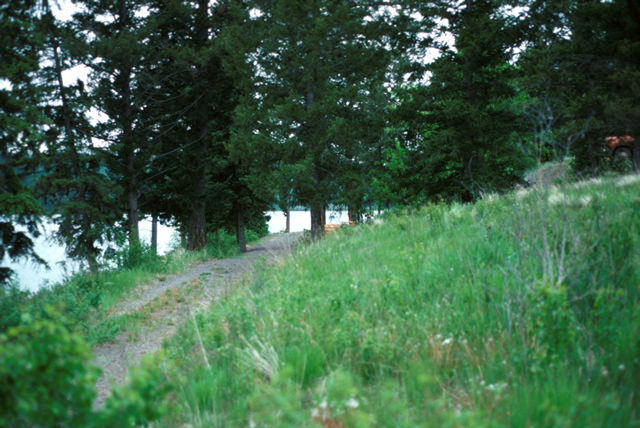 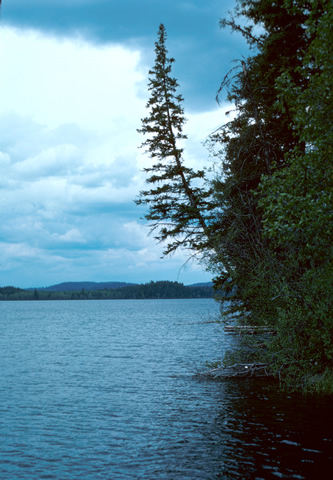 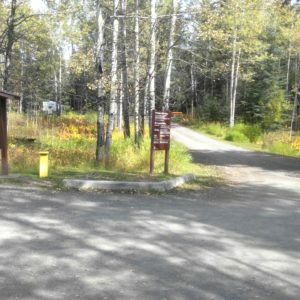 The park contains thirteen campsites and three walk in sites, as well as a picnic area and boat launch. 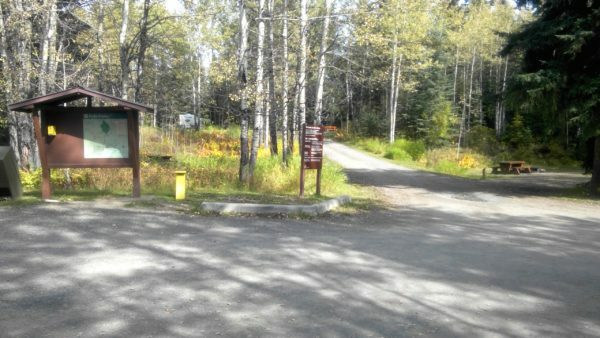 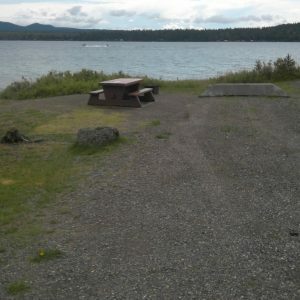 Although the campgrounds were a good size to be accessible, there is no accessible picnic tables or washrooms.